The attorneys at Davison Legal Associates, P.C. 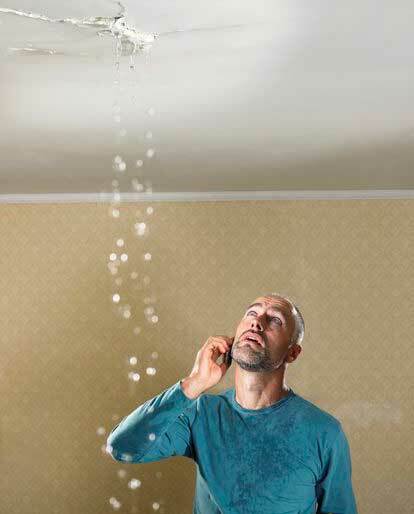 represent both landlords and tenants in property damage claims. If you are a landlord seeking reimbursement from tenants for damage that occurred to your property, the attorneys at Davison Legal Associates, P.C. can help. If the tenant is currently living at the property, we can assist you with the eviction process. If the tenant has already left the property, we can assist you with attempting to collect damages. The court rules for landlord-tenant matters contain very strict deadlines. Upon moving out, the tenant must notify with landlord of their new address within 4 days of vacancy. A landlord must notify the tenant of damages and the estimated costs to fix said damages within 30 days of vacancy. The tenant must then respond to the list of damages claim within 7 days. Typically the security deposit covers damage, but occasionally a landlord may sue for damages to the rented property. A Court hearing is held and the Judge decides if in fact the tenant must pay for additional damaged property. If you are a tenant being accused of property damage, it is very important to hire an attorney immediately to handle this type of matter for you. As stated above, the court rules for landlord tenant matters contain very strict deadlines. You must meet the deadlines or you can be liable for all damages claimed by the landlord. The attorneys at Davison Legal Associates, P.C. will assist you in disputing or settling any damage claims for your landlord.